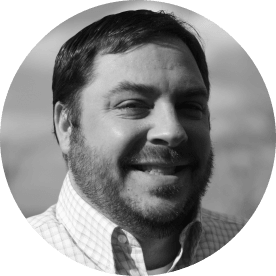 Brad has over 15 years information technology experience, focusing on product development, HL7 integration, integration and interoperability architecture and design, strategic planning, systems development and deployment, and policy and standards development. 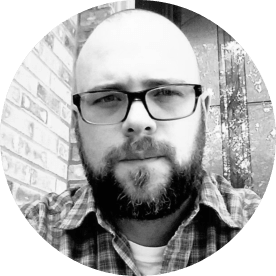 Brad was formerly a State Enterprise Architect and Director of Enterprise Architecture, Quality Assurance and Testing for the state of Tennessee, Office for Information Resources and Director of Product Development – Integration and Interoperability, Medhost. Meyers earned a master’s degree in business administration from Belmont University and also holds a bachelor’s degree in Management Science and Information Systems from the Pennsylvania State University. Outside of work, Brad is a big Pittsburgh Penguins and Penn State football fan and enjoys spending time with family. 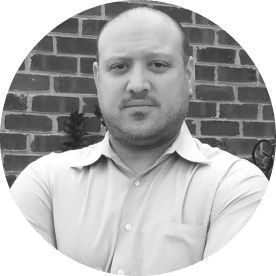 Brian has over 15 years information technology experience, focusing on Electronic Health Record implementations, Electronic Health Record architecture and design, interoperability and integration architecture and design, HL7 integration, and product implementation. He has worked on both the vendor and client side, and was formerly the owner of BJB Consulting Services . 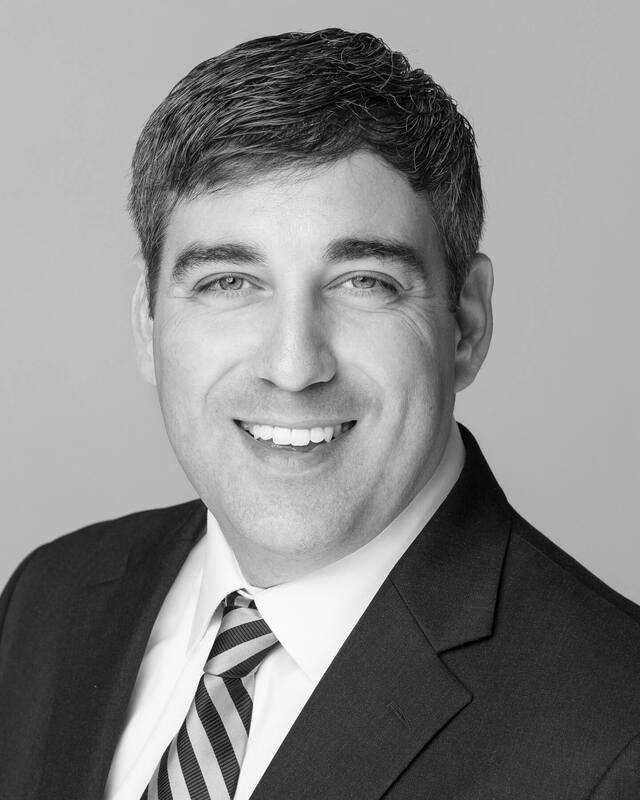 Brian holds a master’s degree in Management Information Systems from Robert Morris University and also holds a bachelor’s degree from the Pennsylvania State University. Brian is an avid Penn State football and ice hockey fan and spends his free time enjoying his daughter’s dance recitals and participating in youth ice hockey with his two sons. Outside of the professional world, Sloan is a loving father to three active boys, an avid cinematographer and entrepreneur. Beau has over 15 years information technology experience, focusing on product development, systems development and implementation. 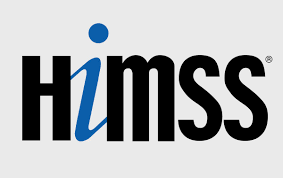 He was formerly Director of National Account Development at Medhost, an Electronic Health Records and Emergency Department information systems vendor. 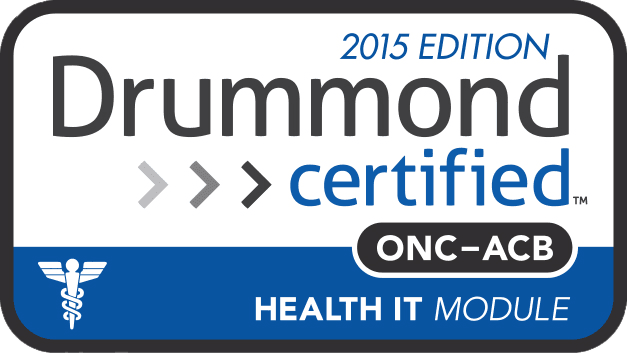 Previously he was the Director of Implementation for YourCareUniverse where he had responsibility for business development and deployment for the hosted interface engine, patient engagement, and physician portal product lines. Benson also earned a bachelor’s degree in Business Administration from University of North Carolina at Chapel Hill. Outside of work, Beau enjoys spending time with his wife and twins. He also enjoys running, downhill skiing, golfing, and deep sea fishing off the coast of Florida.